Strong Economy for Growth, a social welfare nonprofit that backed causes supported by Gov. 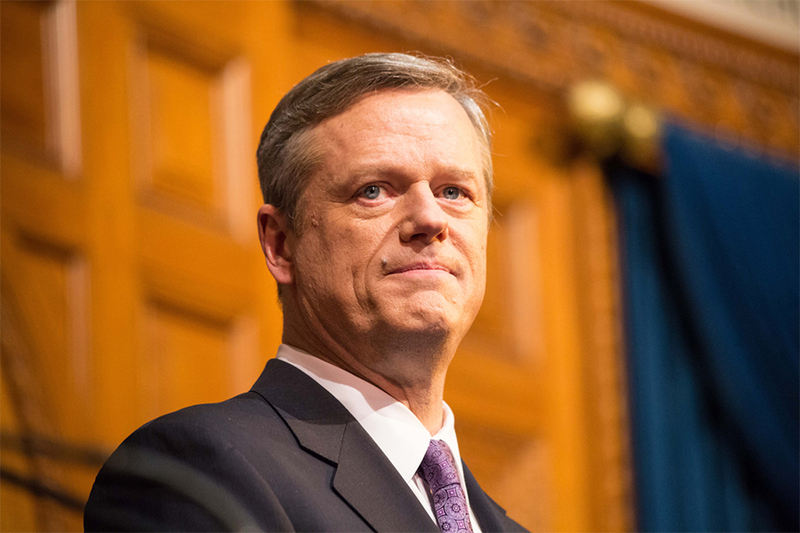 Charlie Baker, was hit with a $31,000 fine. By Hayley Glatter·	 1/3/2018, 10:53 a.m.
State regulators are forcing a second Republican-aligned political nonprofit into transparency after a review found the organization violated Massachusetts finance laws by failing to properly disclose donor information. 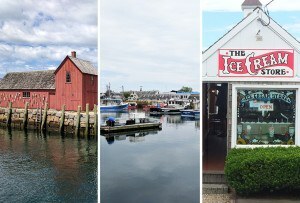 The state Office of Campaign Finance announced it had saddled Strong Economy for Growth (SEFG), a Massachusetts-based social welfare group, with a $31,000 fine for its contributions during the 2016 election. Last cycle, SEFG, which has now been barred from engaging in 2018 elections, contributed over $1 million to Gov. Charlie Baker-backed campaigns. The group donated $990,000 to push for charter school expansion and spent $178,000 to oppose the legalization of recreational marijuana—aligning both positions with Baker’s. As a charity, SEFG is within its federal legal rights to spend money in a political capacity without divulging donor information, according to the Boston Globe. However, state regulators determined, “based on the timing and amounts of the donations,” the group acted not as a nonprofit, but as a ballot question committee during the 2016 election. In Massachusetts, groups that accept contributions or make expenditures in support of or in opposition to a ballot measure are considered ballot question committees. Ballot question committees can receive unlimited contributions from individuals, political action committees, and state party committees. Such entities are held to a higher standard of transparency and are required to disclose donor information. Though the governor’s office denied direct knowledge of SEFG’s activities in a statement to the Globe, John Cook, Baker’s former finance director, was previously compensated by the organization for consulting work. SEFG also has ties to another prominent Massachusetts Republican: Financial disclosures reveal the Romney for President political action committee donated $20,000 to the group. The penalty comes months after a separate nonprofit was found to have broken similar state laws. In September, regulators levied a $426,000 fine—the largest penalty in Massachusetts history—against Families for Excellent Schools-Advocacy for failing to divulge donor information. Families for Excellent Schools-Advocacy also financially backed the charter school ballot question and was found to have deliberately disguised contributors’ identities.